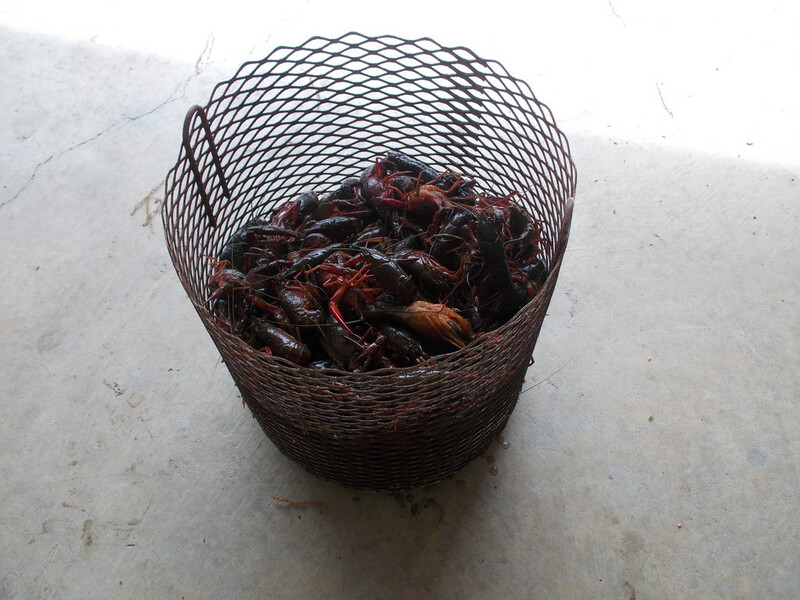 Got a 32lb sack of crawfish from a place around the corner. About $60 bucks. 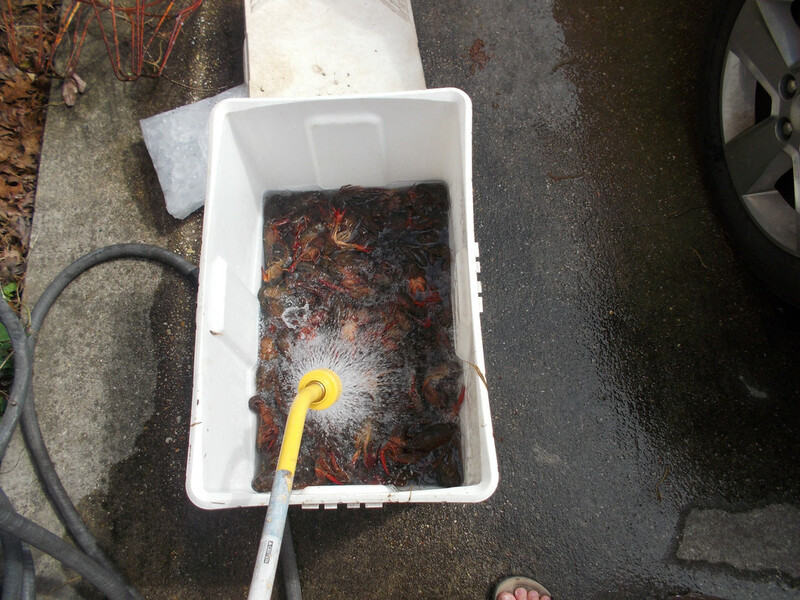 Rinsed and purged multiple times until the water ran clear. Parboiled two batches in plain salt eater and peeled the tails for future dishes. 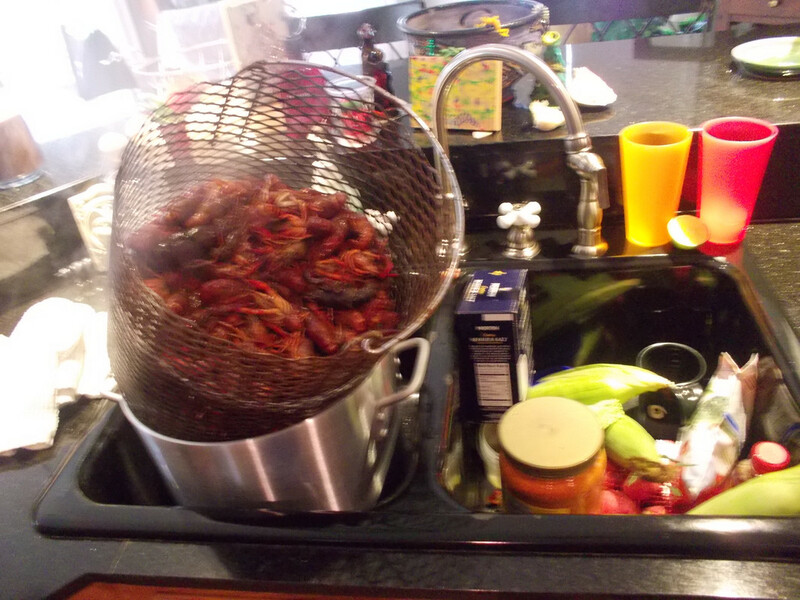 The last batch was boiled in Zatarains premix seafood boil spice. 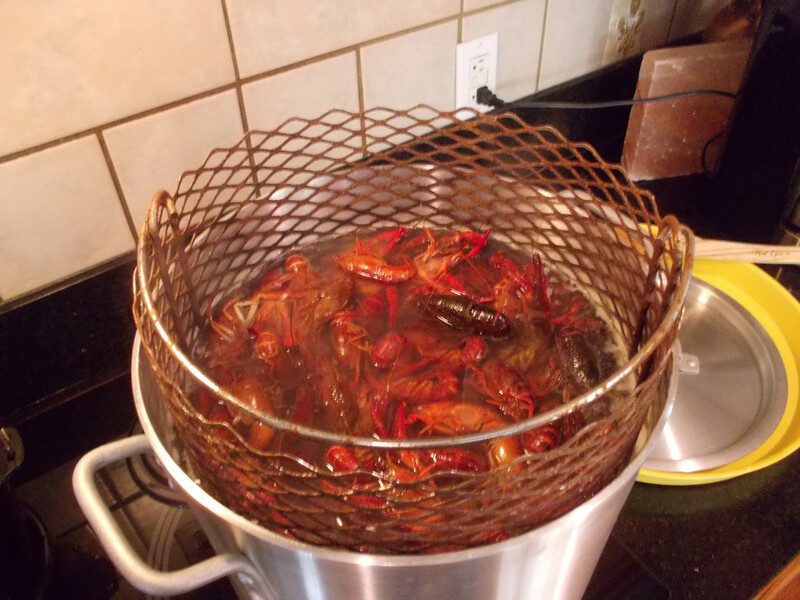 The sides, potatoes, sausage, onion, garlic, mushrooms and edamame were boiled in liquid crab boil in a separate pot. Choup: Sounds delish. 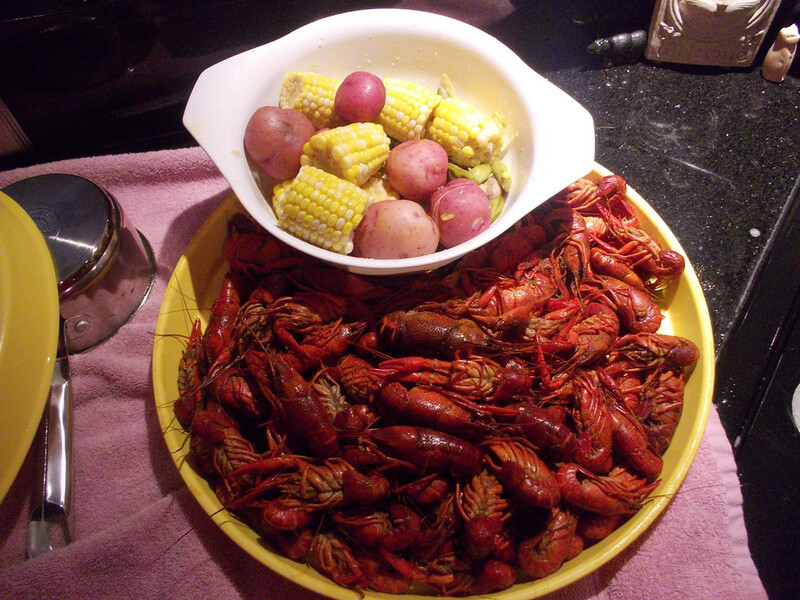 How come you didn't do everything (craws and veggies) together in the Zatarains ala Low Country Boil?